These are the member companies currently in SynerLeap. 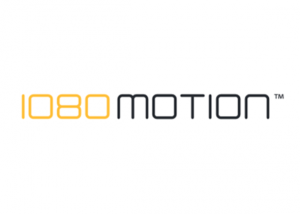 Provides advanced solutions for functional testing, training and rehabilitation, by controlling speed and load using robotic technology while measuring progression. Used in performance development, sports medicine and research, each tool measure (with real-time feedback and cloud data storage) and develop the physical factors of human performance. 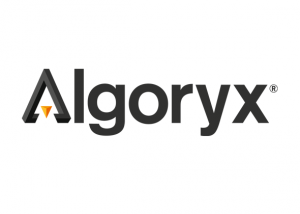 A leading provider of software and services for visual and interactive physics-based simulation. The ambition is to offer the number one solutions for interactive multi-physics simulations in the world. The BL!XT breaker changes the game for smart metering and grid management. The breaker can retrofit with regular fuse boxes and fill the needs of existing breakers, remote controls as well as smart meters, in one single device. It’s also a tool for data analytics and demand side management, such as demand-responsive pricing and adjustable tariffs. 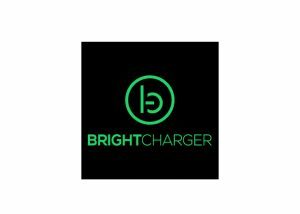 BrightCharger provides its unique technology to monitor and manage the device charging processes real-time. BrightCharger makes adapters and charging points smarter. Our algorithm stops charging and shuts down the adapter after battery is full or charging completed, resulting in longer battery life, less battery and energy waste, savings in natural resources and improved safety. 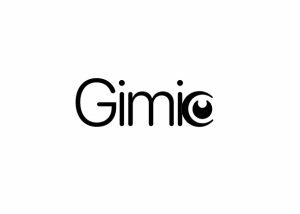 Has developed a low cost, highly accurate, compact and easy to use device that will revolutionize the growing gesture recognition market. 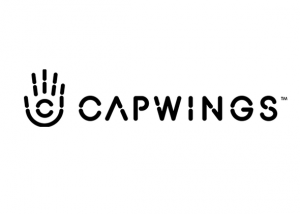 By placing the Capwings on your hands, you will be able to control any chosen device with your gestures. It will be the natural way to control computers and the communication will flow in a unprecedented way. 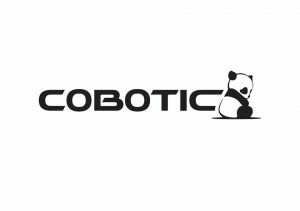 Cobotic AB is a startup based in Västerås, Sweden. 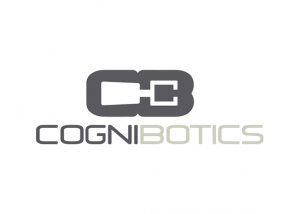 They aim to develop flexible solutions for laboratory automation based on collaborative robots. As a system integrator CombiQ AB provides you with all the tools you need for the digital transformation of your business. Remote machine monitoring, error diagnosis, automated access control and optimised machine maintenance scheduling will make your production frictionless and get you ready for the Industry 4.0. Installing the world’s first completely emission-free, road-based transportation system. 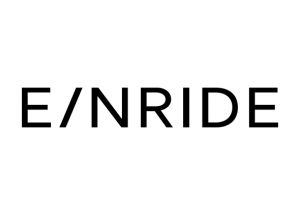 They are rethinking the entire transport infrastructure from the ground up, creating the transport solution of the future. 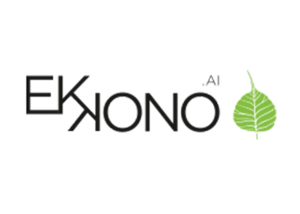 Based on seven years of research at the University of Borås, Ekkono provides an embedded machine learning software that makes connected things smart, commonly used for predictive maintenance, automation, operations optimization, to make products more intuitive, and enable new data-driven business models. Introduces the Sharing Economy concept in combination with digital platform solutions into the B2B segment. 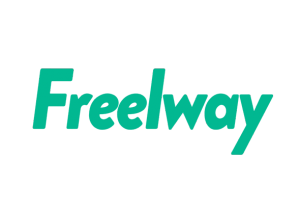 Freelway offers a digital platform for providing transport solutions within larger organizations. A Swedish start-up that invents, develops and sells novel graphene-based nanocomposites materials. GraphMaTech has invented the patented graphene nanocomposite Aros Graphene® that solves the upscaling issues of graphene. 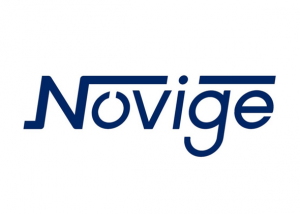 Develops and sells its own technology NanoPlasmonic Sensing (NPS), within two business areas, Instruments and Sensor Systems. Within Instruments, the company sells instruments to researchers in materials- and life science. 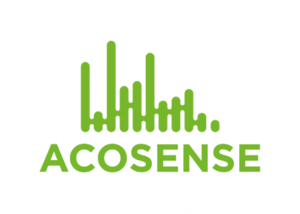 Sensor Systems develops sensors for specific applications, such as, battery management and air quality monitoring. 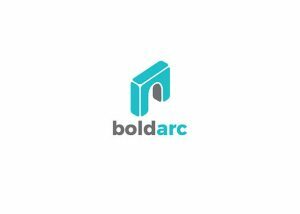 Your wireless partner in connecting your products and enabling your future IoT-offer. 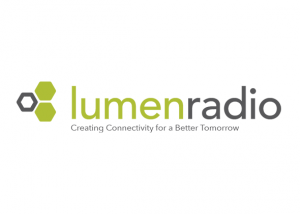 Based on our Future-Proof Coexistence Connectivity technologies, we offer radio modules and an operating system that can be integrated straight into your products. 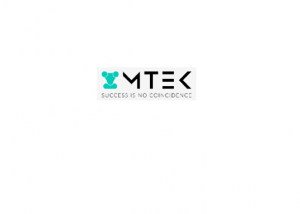 MTEK develop and deploy Software and Hardware solutions for real-time intelligent and collaborative production, with a special focus on adaptive automation in small parts assembly. Has developed NoviOcean™, a new innovative, patented 10 MW concept for wave energy conversion (WEC). Four independent sources now indicate power output equal to the world's largest wind power unit, but with weight, number of parts, deployment time and size about 1/10 of wind power offshore, a possible disruption in other words. Prototype design, construction and testing to be commenced in 2018. 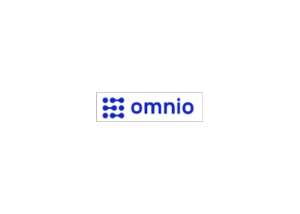 With Omnio it is possible to connect to the existing PLC network without interfering with the PLC function. Because Omnio knows the datamodels of the different models of drives, there is no need to hire automation engineers to do the additional data extraction – it is simply a few clicks on the computer screen and the data will start flowing into the predictive maintenance application in a predictable manner. Advanced hyperspectral imaging software for efficient development and implementation of chemical imaging in industry applications. 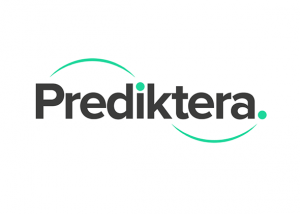 Prediktera's real-time analysis and integration API provide chemical quantifications and spatial information of scanned objects enabling efficient process monitoring and machine operations as sorting or removal of foreign objects. 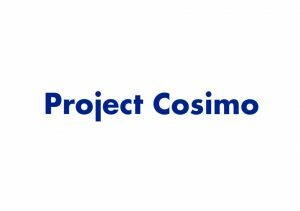 Project Cosimo develops and deploy scalable applied AI solutions for large multinational enterprises to enable reduced costs, shorter lead times, minimal maintenance, increased precision, improved control and enhanced security. 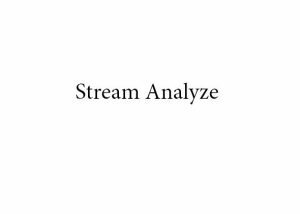 Stream Analyze provides a groundbreaking analytic engine built with efficiency and performance in mind. It lets you respond in real-time to anomalies in data flows or handle cpu-intensive operations on massive data volumes. Delivers a unique patented software technology that enables intelligent machine-to-machine communication and streaming of data, including broadband demanding HD media, regardless of any mobile network or other hot spot-dependent networks. Autonomy and automation are hot topics in many industries today and computer vision and machine learning are central to technologies in this transition. 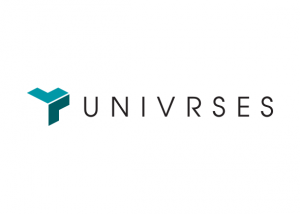 Univrses has solutions and services to make Things sense in 3D and understand the scene around them. 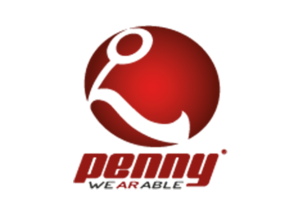 Provides artificial intelligence and advanced control software and services to industry. Including its own software solution for AI-based detection of anomalies in machine data. 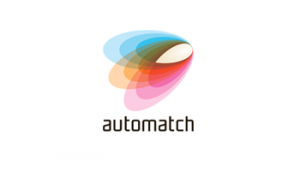 By automatically comparing new ideas with previous concepts, Automatch retrieves and presents documents that best affect the new idea. It happens automatically and without any requirement for interaction. If there is no matching on previous concepts, it indicates that you have an idea with potential. In this way, every review of an idea during the innovation process becomes a matter of simple comparison. 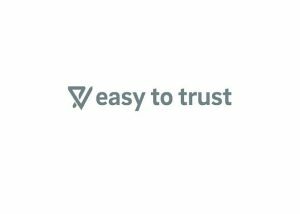 Easy To Trust is designed to meet the strongly increasing demands of listed and internationally active companies from both authorities and the market. The company is a digital cloud-based system that is developed for professional sustainability work within large companies and organizations. 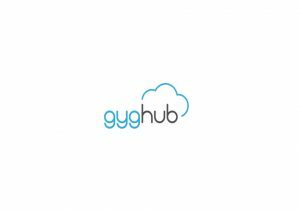 gyghub AB is a Swedish sustainability-focussed technology startup that enables organisations to collaborate with a wide range of internal and external stakeholders to make sustainability truly inclusive, and connect with audiences with engaging and tailored content. gyghub is on a mission to make corporate sustainability bottom-up, story-driven and real-time. These companies have been our members and have left us for further endeavours. They are however still welcome to participate in our events. 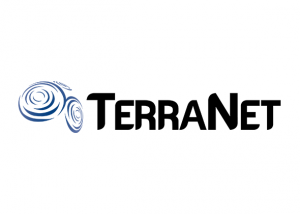 The vision and goal is to provide the best software platform for telerobotics and telepresence for industries and home environment. Produces realistic tailored experiences based on real-time technology and offer both applications and a proprietary software for flat screen and VR & AR. 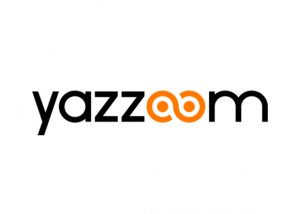 They are one of the leading VR-developers for B2B, with a high standard in realistic VR experiences, both in respect to visual quality and interactivity. Has developed the first software to create artificial hand motion that can interact in real-time. The software enables free and natural hand interaction in virtual reality and games. For robotics, the software enables real-time interaction for robot hands and grippers. Develops and sells Acospector Acoustic Chemometer, a Clamp-on instrument measuring complex fluids in the process industry, delivering analysis previously thought difficult or impossible to obtain. The innovative technique can measure a multitude of properties simultaneously and delivers accurate measurements even on opaque, viscous or corrosive fluids. 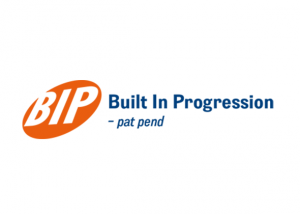 Simply put, the BIP method and system can be seen as a synapse for IOT and an enabler for M2M to create real commercial benefit for the industry. The method can be adapted for any kind of mass production and integrated into all forms of IT systems. Small and midsize businesses can benefit from implementing the method through BipOn's own system server. 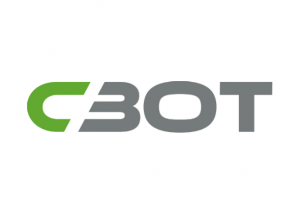 Specializes in methods and services for high-performing and cost-effective determination of robot properties such as backlash, friction, and non-linear compliance. 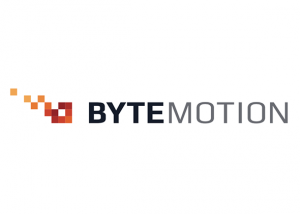 Motion Intelligence is the AI technology that understands the motion of things and people, and it will be one of the key drivers in the AI development. 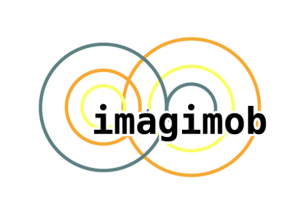 Imagimob's Motion Intelligence Products will help you make your products better and smarter. A global leading provider of software solutions for mobile location based services. Percepio Tracealyzer reveals what is actually going on in embedded and IoT systems during runtime. Trace the real-time behavior of your operating system and application, gain insight with sophisticated visualization. 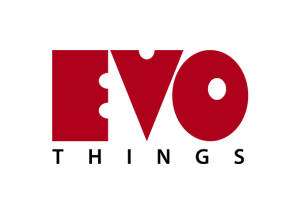 Expertise in product development and consulting within these areas: software development and verification, test automation, GUI design, API and performance. 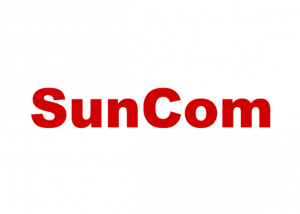 SunCom’s R&D collaboration with ABB will focus on the robotics domain. 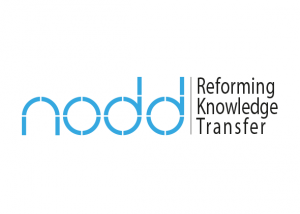 A venture capital financed spin-out from cutting edge research at Royal Institute of Technology (KTH). The company offers cloud-based, fully automated flow predictions and design optimization. Developing intelligent vision systems that makes robots aware of its surrounding environment. 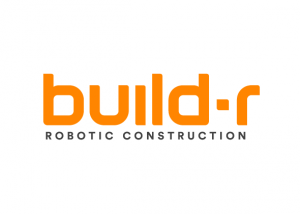 By combining their unique machine vision algorithms with sensors and mobile robotic systems they develop turnkey solutions that meet customer needs in new and emerging markets. Makes remote monitoring and control via the Internet easier than ever. 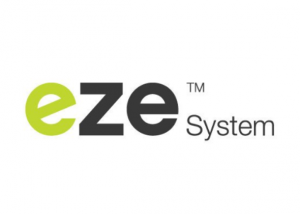 Their ezeio system is designed to be easy to deploy and use for anything from a single temperature probe to large systems of meters, sensors, thermostats and control points. Monitor, log, alarm, control and automate – all in a single integrated system via any web browser. 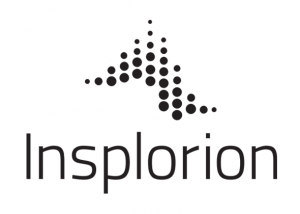 Produces and licenses symbol systems who improve knowledge transfer in sports, logistics, processes and maintenance. Helps to speed up and scale IoT innovation with focus on apps and services. 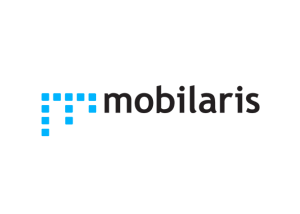 The Evothings Studio suite provides industry-grade building blocks for connected devices, APIs and cloud using common web technologies and programming languages. 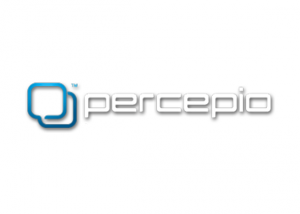 A research and innovation company of Augmented Reality Glasses. Supporting smart assembly for industry 4.0 solutions, with AR technology that truly support complex assembly tasks where real time is mandatory.